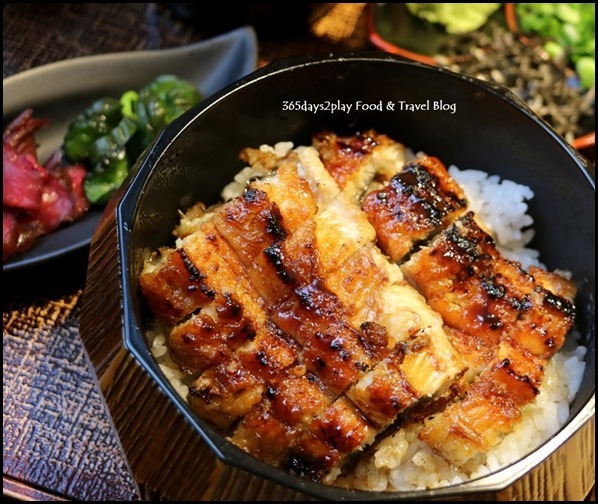 Teppei Group opens Man Man Japanese Unagi Restaurant–Must visit for Unagi lovers! Teppei Group will be opening a new restaurant on 12 October 2016 called Man Man Japanese Unagi Restaurant. Yes, that’s the Teppei where you have to make reservations 6 months in advance to eat their Omakase. 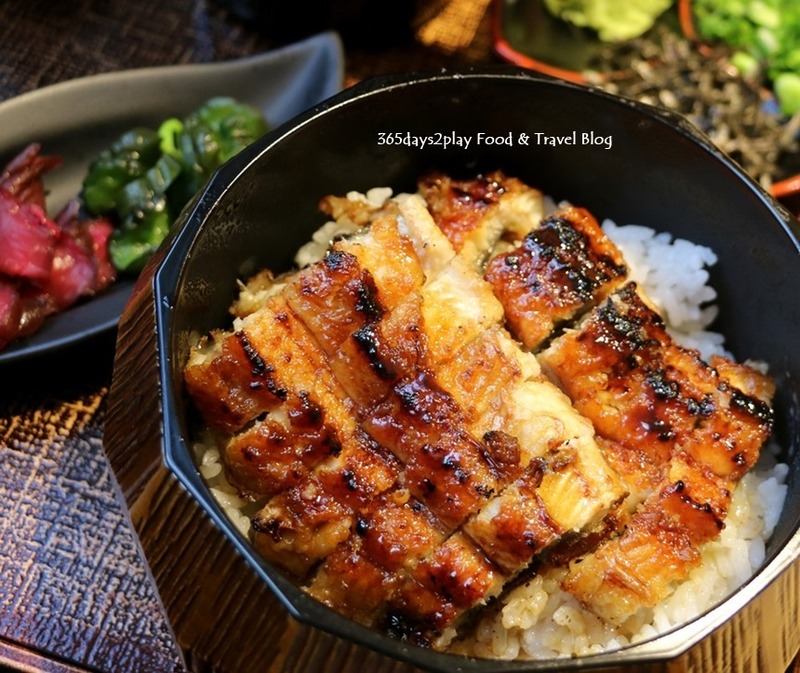 And no prizes for guessing that the delectable Unagi (aka grilled eel) will be taking centre-stage at this restaurant.